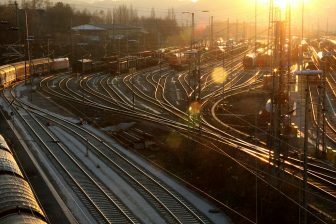 German trimodal provider Contargo is aiming to boost demand for the overland freight route to China through a new rail connection between the Ruhr region and the Swiss city of Basel. It is promoting the freight rail link to China which is available from its Duisburg hub. 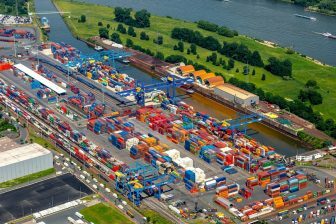 The four-times-weekly service, which will also link to the north sea ports of Rotterdam and Antwerp, will serve the Basel site operated by Contargo Süd (Contargo South), an alliance of the Contargo terminals in Basel, Ottmarsheim, Strasbourg and Weil am Rhein. Duisburg is its hub for rail connections onto the Czech Republic, Poland, Russia and China, and vice versa. 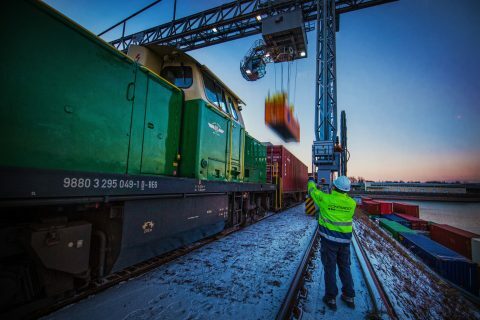 The Duisburg Intermodal Terminal is becoming an increasingly important link between Europe and the Far East, having first established itself as a destination on the Chongqing-Xianjiang-Europe Railways route. It was also part of the chain during the running of the first China to London freight service in January. Contargo also recently added Antwerp to the route of its ROCO Shuttle. Launched last autumn, the shuttle links the Port of Rotterdam with Basel via Duisburg. Now Contargo is offering an Antwerp link by either rail or water. 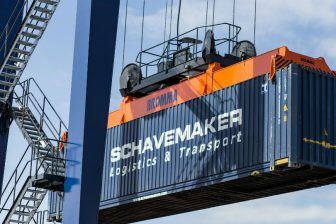 In January it launched a twice-weekly shuttle, the Koblenz Multimodal Express, between its Koblenz terminal and Rotterdam. 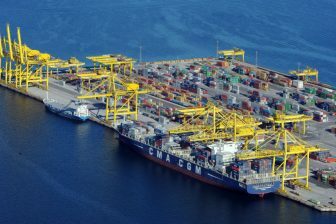 With an annual transport volume of 2.3 million TEU, Contargo is one of the largest container logistics networks in Europe, with connections along the European TEN-T Network Corridors to the sea/inland ports of Hamburg, Bremerhaven, Rotterdam, Antwerp, Basel, Strasbourg, Mannheim and Duisburg.